Least expensive rent in Collegetown. Nice. quiet house. 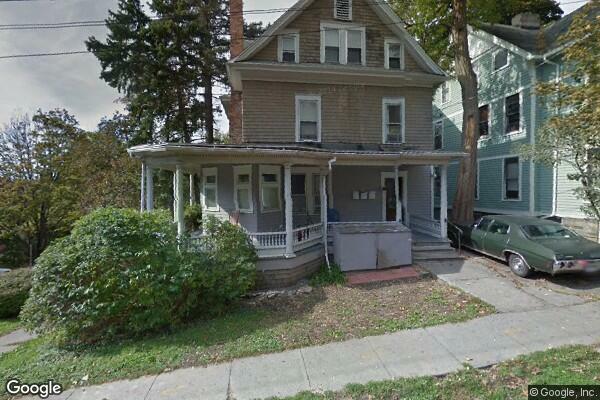 Located in Ithaca, NY, This great student rental features 12 bedrooms and 3 bathrooms.